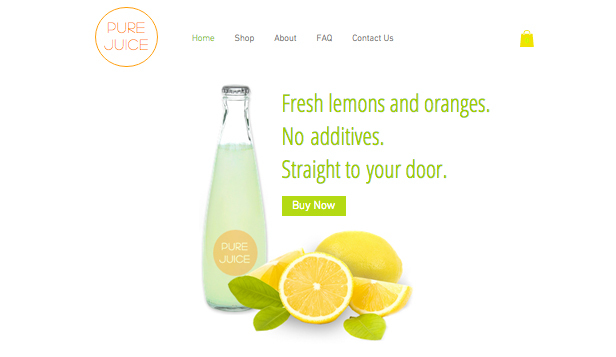 With a modern design and warm, inviting colors, this store template has everything you need to promote your business. 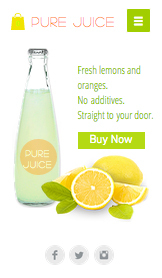 Customize the text, images, and stunning graphics to promote your store’s products. Share your story and sustainable philosophy with prospective customers, and keep visitors engaged by maintaining a Wix Blog. 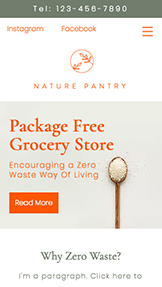 Get your store online and become a community sensation, on- and off-line. 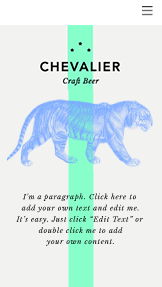 Share your craft beer with the world through this clean and easily customizable template. You'll find plenty of opportunities to share useful information about your variety of brews, including where customers can find and purchase your adult libations. 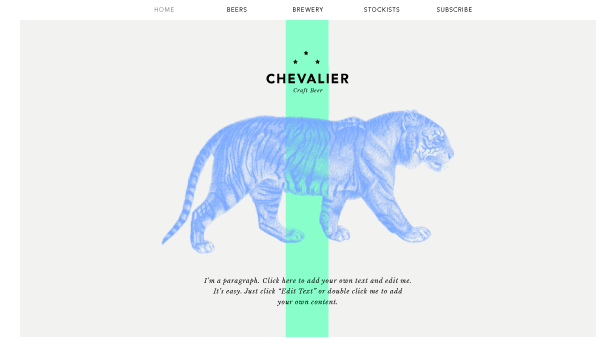 Get your content online and start sharing your beer brand today. 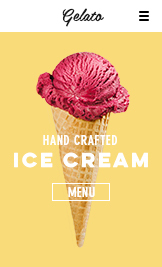 Ice cream parlors, frozen yogurt shops and patisseries. 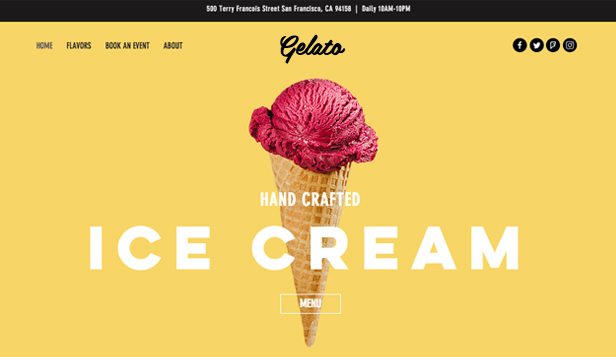 Customers will flock to your ice cream shop with this bright and vibrant website template. 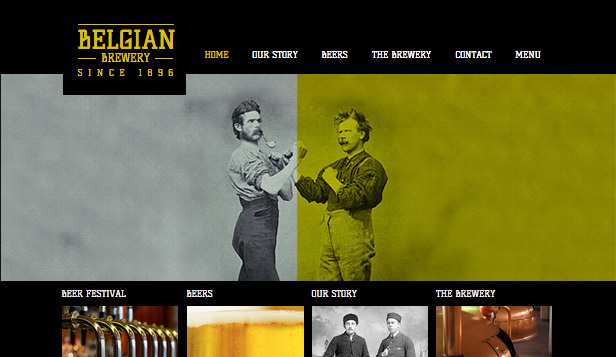 With enticing images and a cool parallax layout, this template is almost ready to go. 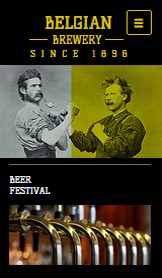 Simply edit the menu to get mouths watering and upload your own pictures to reel your customers in. 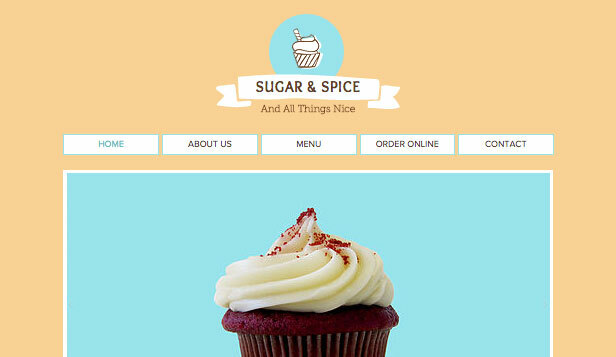 Start editing now to get your delicious store on the web! 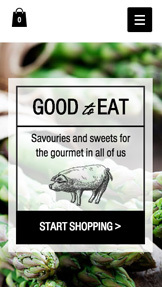 Delis, cafes and luxury food stores. 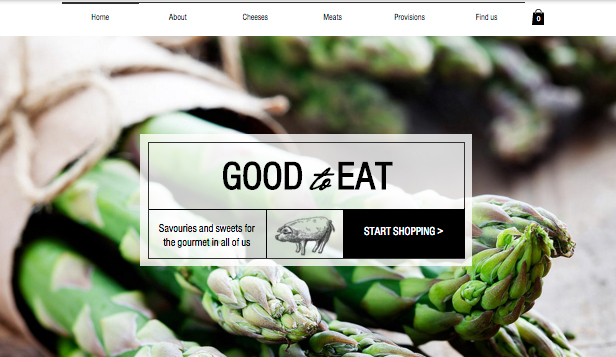 Make mouths water with this modern and appealing gourmet food eCommerce template. 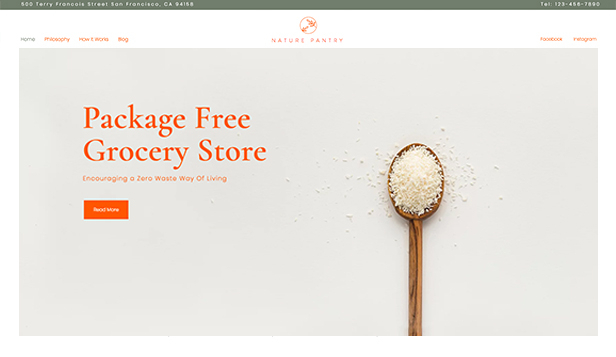 Give your customers a taster of what's in store by showcasing the most appetizing of your products on the homepage through the eye-catching full screen slideshow gallery. 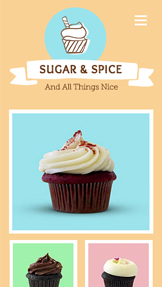 Simply upload product images and descriptions to create an online store that's as appetizing as your business. 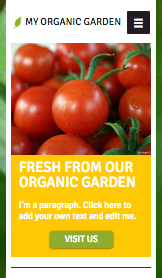 Featuring a clean layout and garden-inspired background, this template is as fresh as your produce! The boxed sections and tabbed menu create a structured feel, while the circular icons give the photo gallery a stylish edge. 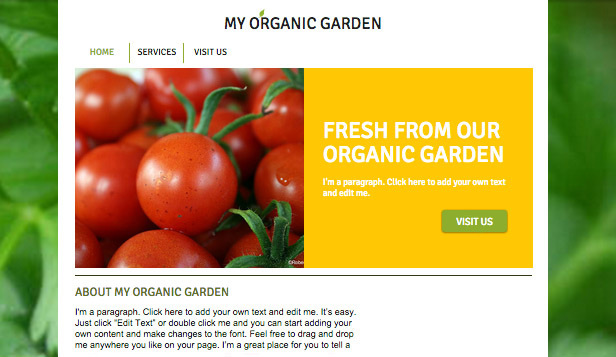 Start editing to promote your gardening or agricultural business with your own unique website!